I LOVE, LOVE, LOVE frozen treats. They are my weakness for sure. I seriously got so hungry making this post for you all. Luckily, tomorrow is grocery shopping day and I will definitely be picking up a few extra things! 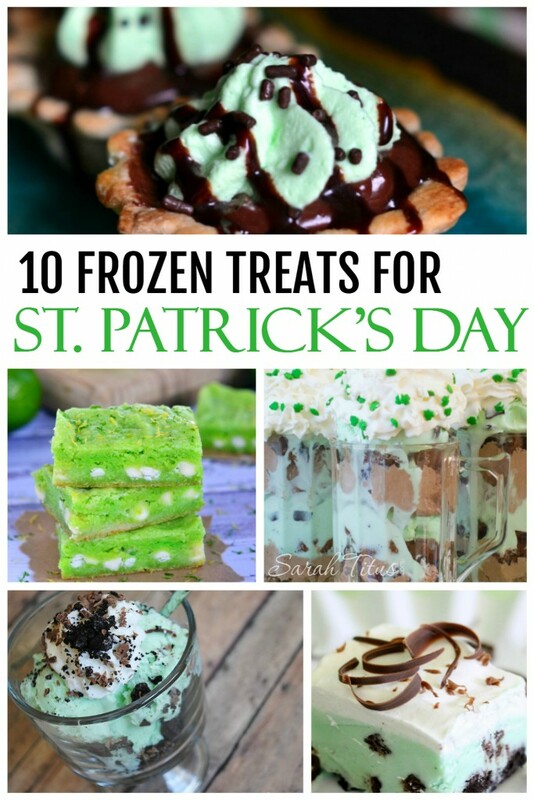 Check out these cool frozen treats for St. Patrick’s Day for yourself below! I’ve made something similar to this before and it was SO tasty, but I’ll have to try it with cream pie! I bet that just takes it to a whole new dimension of flavor! 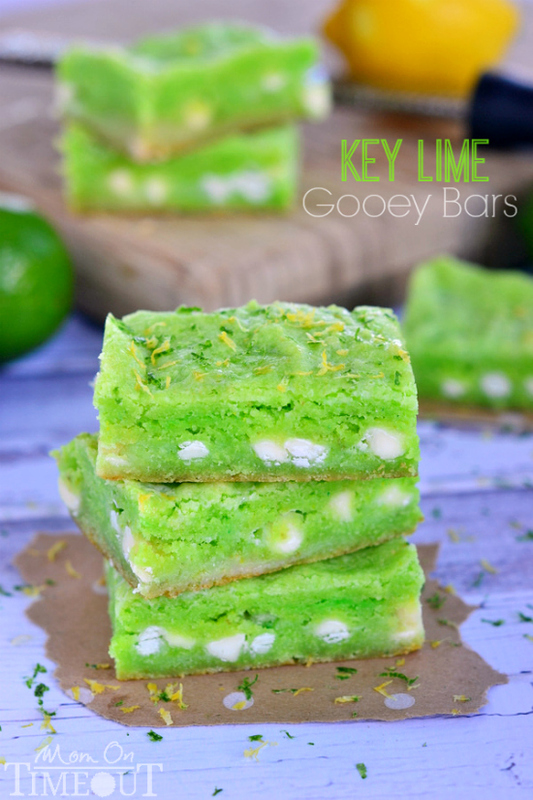 You’ll fall in love with these Key Lime gooey bars, and they’re a lot easier to make than you think. 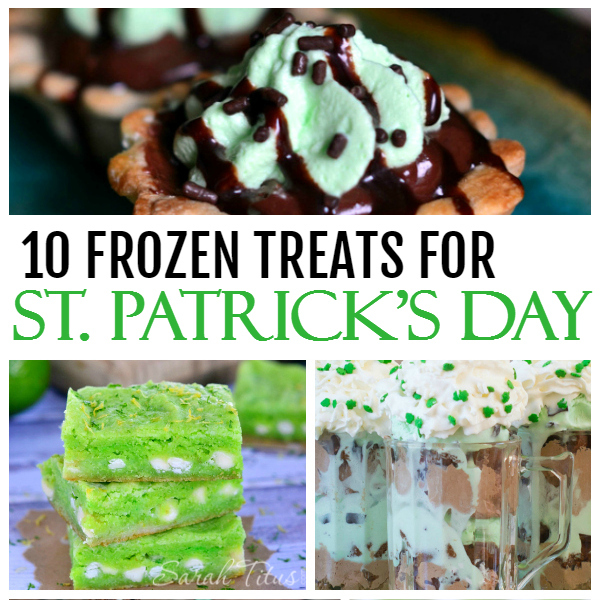 Just pop them in the freezer for a yummy frozen treat! What a cute idea and a great way to get kids to eat grapes! 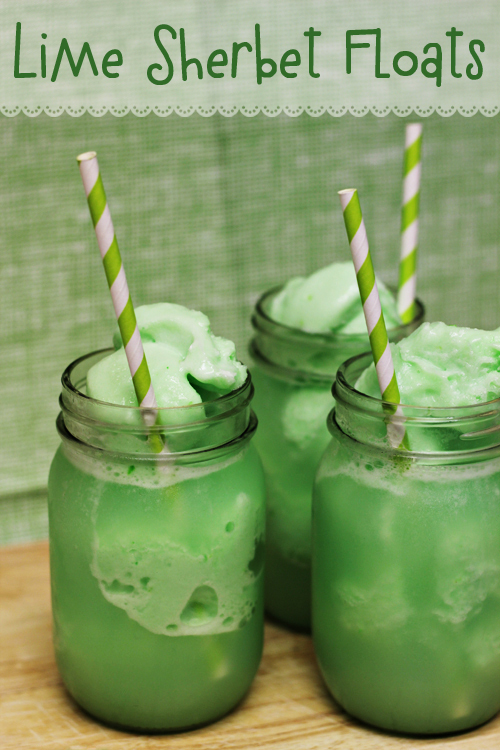 This reminds me of Root Beer Floats, but such a clever twist! 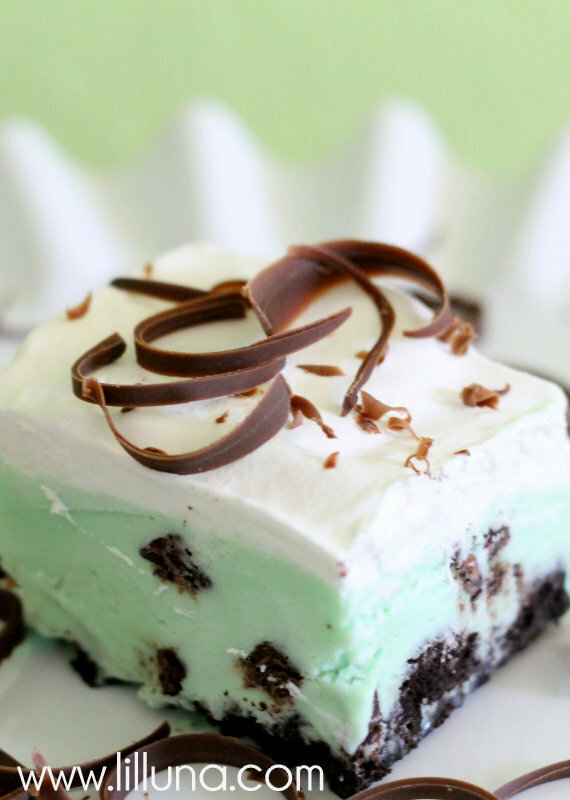 Addi is the queen of triffle’s, I’m telling you, and these would be so good frozen! I am a HUGE fan of green tea. 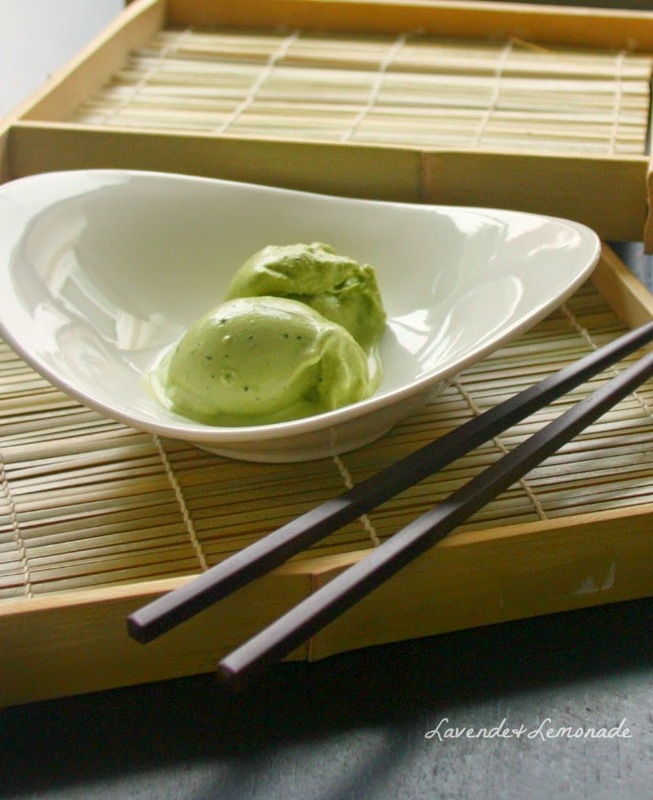 Never had green tea ice cream before. SOOO trying that! This is exactly how I like to eat my ice cream, except that I add Root Beer soda. I know, sounds weird, but it’s SO yummy! 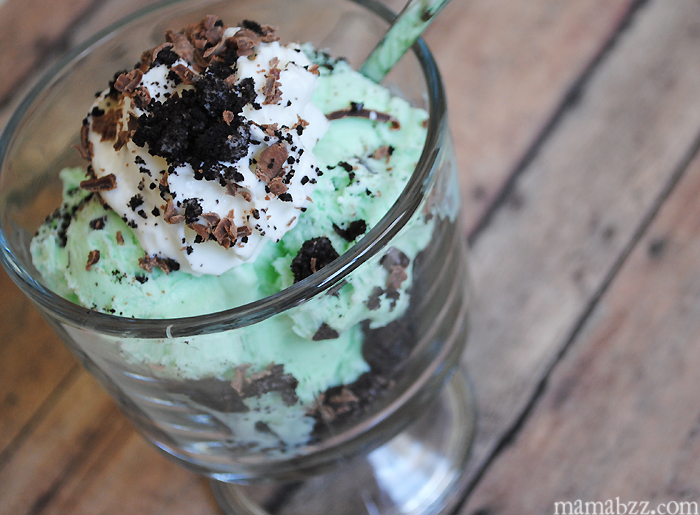 This recipe is so easy to make and I bet you anything it’s a huge hit! 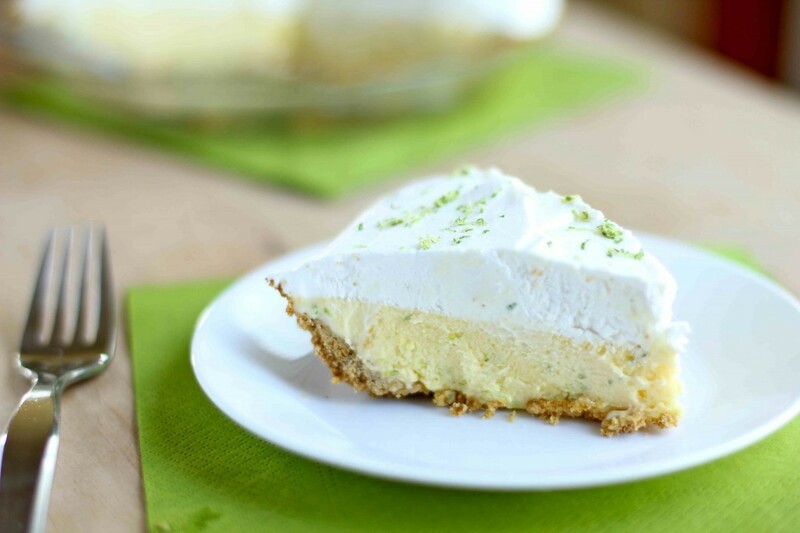 Who doesn’t like Key Lime Pie? It’s so delicious. Check out this one inspired by Ina from Food Network. 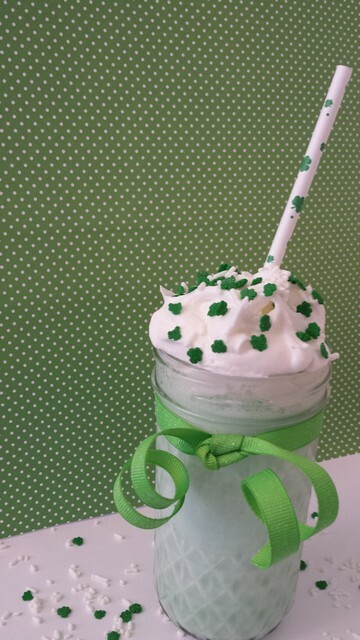 This milkshake is made with vanilla ice cream and peppermint extract. Yes, please! 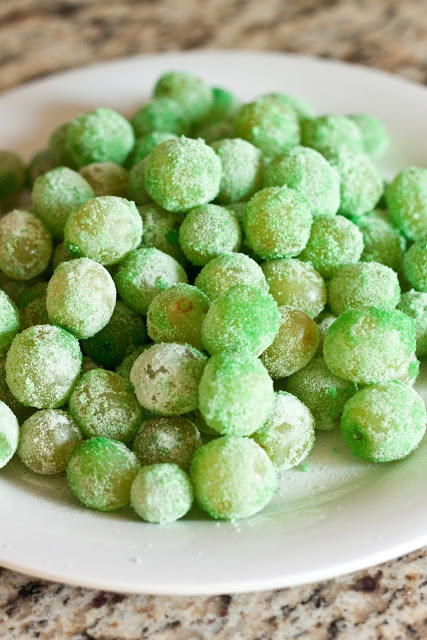 What is your favorite St. Patrick’s Day tradition? 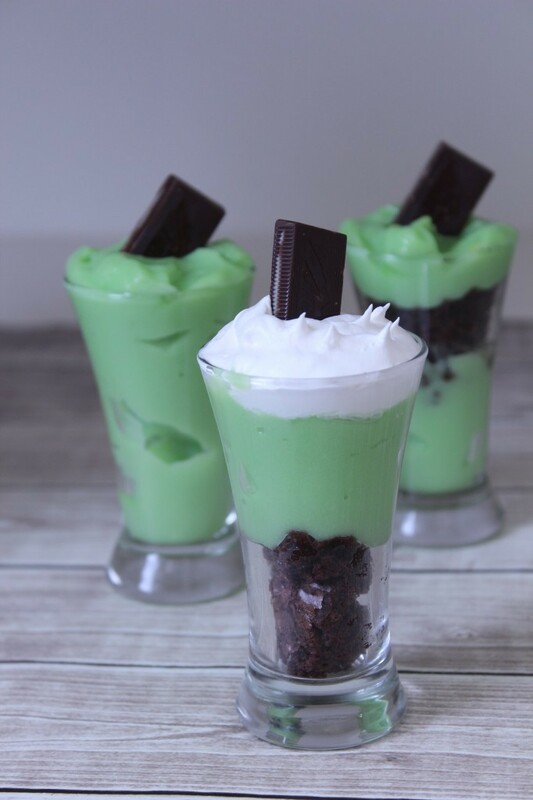 Do you like to make sweet treats for your family? Whatever you do, don’t forget to wear GREEN!